India is not, by any stretch of the imagination, a new destination. Quite the contrary, travelers have been venturing to the charming, colorful region in search of adventure for centuries. So, how does one journey to such a popular destination with fresh, new perspective? Enter your very own travel specialist to awaken new possibilities for a classic destination. Perhaps you’ve “done” India before. 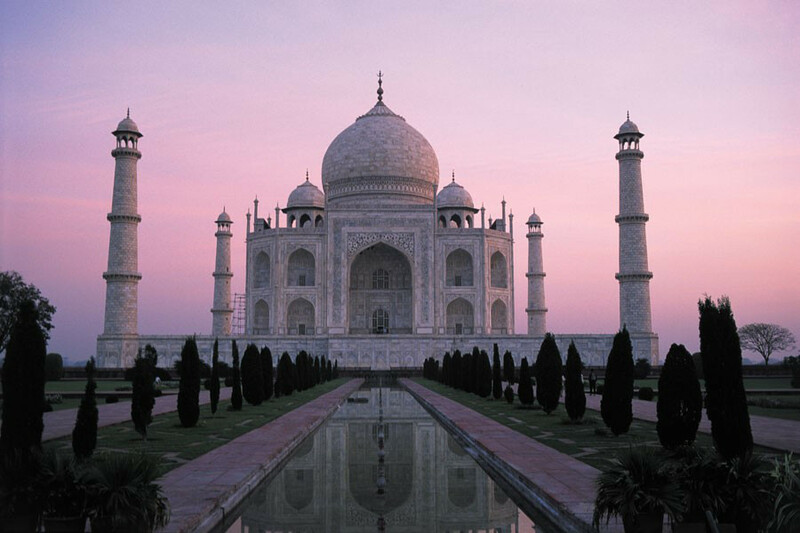 You’ve toured the Taj Mahal, eaten authentic Korma, and done yoga beside the River Ganges. Think you’ve seen it all? Think again. We have unique insight into this bright, cultural utopia and the tools and know-how to make your trip truly once-in-a-lifetime. Mumbai is known for its vibrancy; it rarely sleeps, but it does on occasion slow down to a sleepy halt during the “graveyard hours,” and then comes alive with a pre-dawn dance. Street vendors, vegetable stands, newspaper deliveries. These seemingly every day, mundane tasks all make up part of Mumbai’s lively landscape. Watch the city come to life in an authentic performance, and become imbedded in the city’s day-to-day activities. Enjoy breakfast locally with fellow Mumbai dwellers, and then adventure into the city with a guided tour. 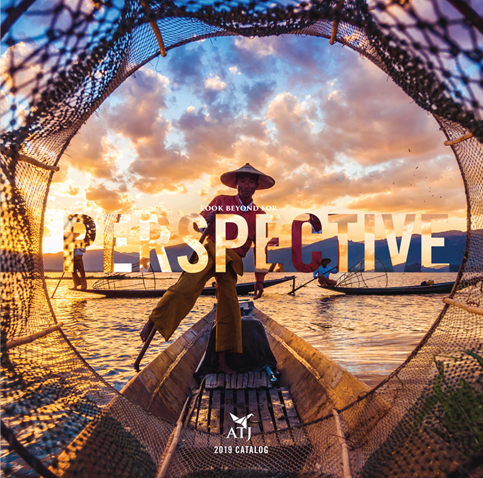 Nothing says “new perspective” like viewing an idyllic landscape from the sky. Float on air and see the Jaipur countryside like never before. A mosaic of greenery, forest, and water beneath you, watch quaint villages awaken or be captivated by the ‘Pink City’ as you float over bazaars, forts and palaces. The curious, cheery locals may chase the shadow of your balloon, their upturned faces greeting you. Enjoy an authentic Indian picnic for breakfast before a tour of the age-old city. 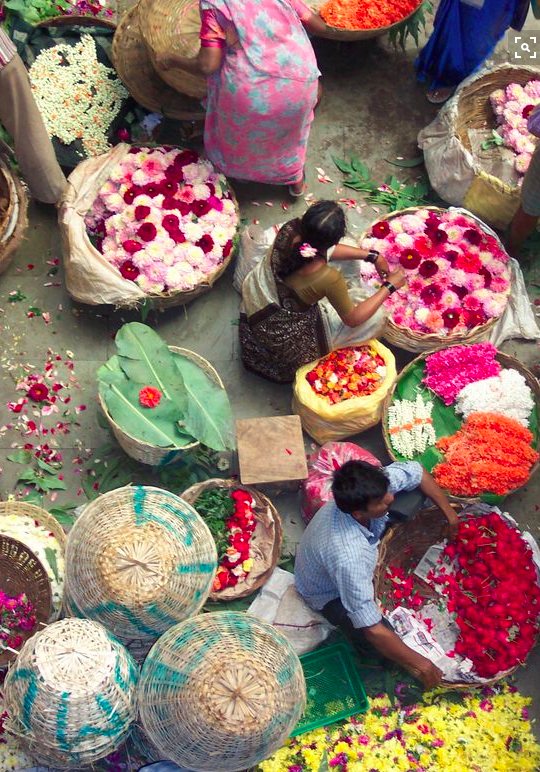 Witness first-hand the beauty of artisanal craftsmanship with a walk through the Blue City. Explore streets teaming with indigenous art, in the form of handspun textiles, embroidery, Bandhej tie-and dye, block printing, and more. The art holds generational significance, having been passed down for centuries through families and folklore. The art is a representation of the community and the vibrant traditions that remain in the region. Perhaps you’ll join in on the crafting and learn to make your very own flower-and-leaf motifs with needlework; a quirky and beloved souvenir to take home to your loved ones. Known for its Hindu tradition, its history and culture tell a much grander story rife with different spiritual beliefs and practices. 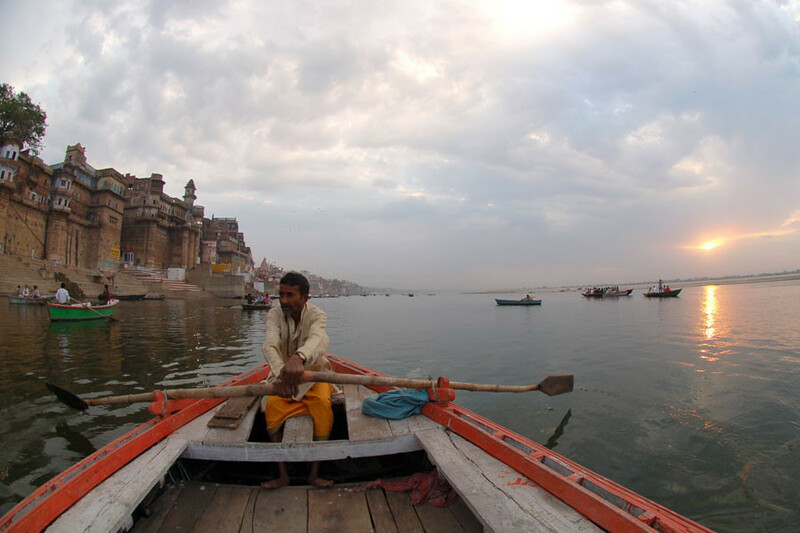 The oldest city in the world, Varanasi has always been a host to a pot-pourri of faiths. Set off on the spiritual trail, past monuments like the Kashi Vishvanath temple - destroyed by Mughal emperor Aurangzeb, who built the Gyanvapi Mosque upon the same site, the Shree Parshwanath Digambar Jain Tirth Kshetra - a temple constructed for a sect of Jainism followers, the Kedar Mandir - a south Indian style temple complete with ornate gopurams, among others. 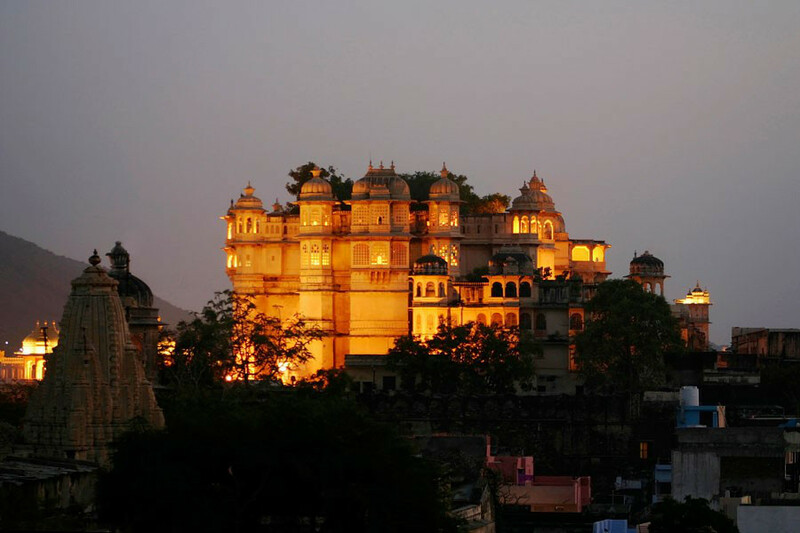 From the Jaipur skies to the famous River Ganges, new eyes behold ancient destinations. For more information, please visit www.AsiaTranspacific.com or call 800-642-2742.